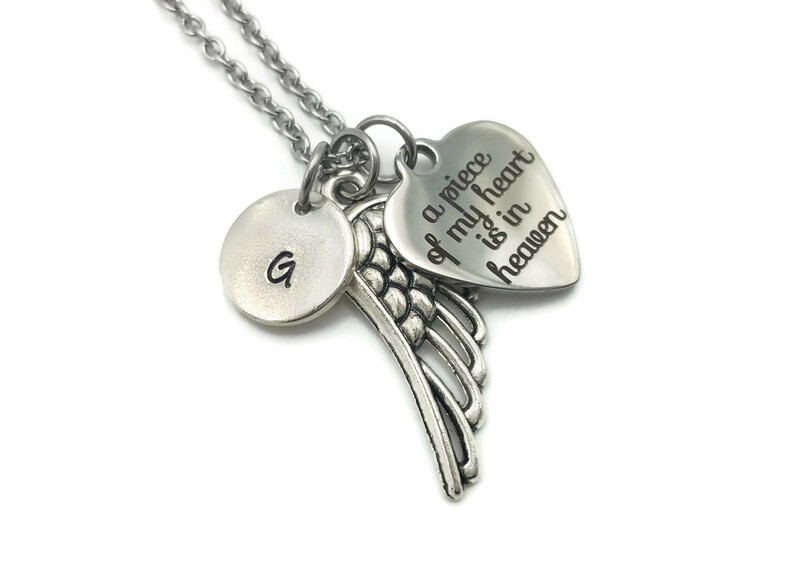 This Memorial Necklace features an 18" stainless steel chain, a personalized hand stamped initial charm on a beautiful pewter pendant, an angel wing charm, and a stainless steel "A Piece of My Heart is in Heaven" pendant. 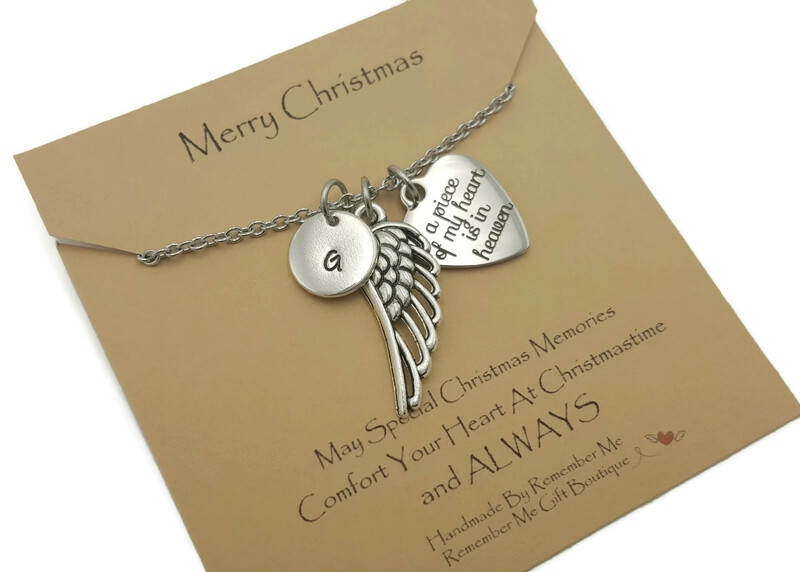 The necklace comes with a "Merry Christmas" gift card and a gift box. 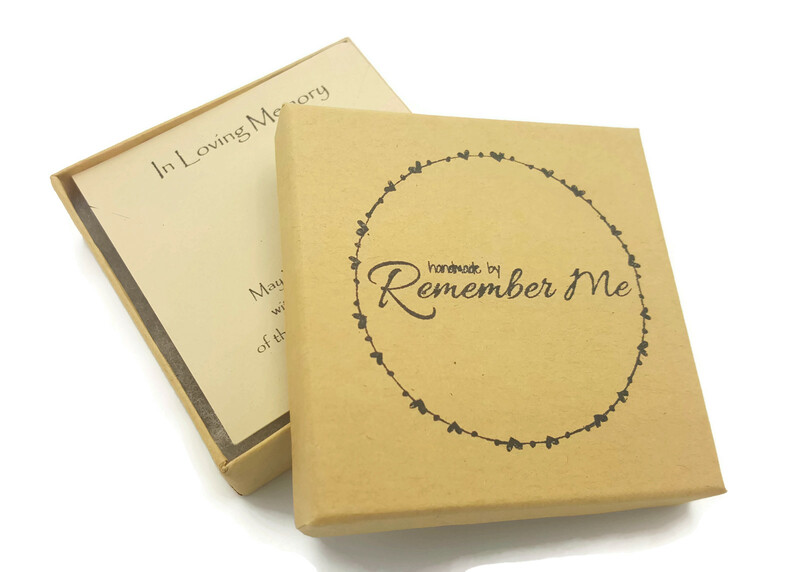 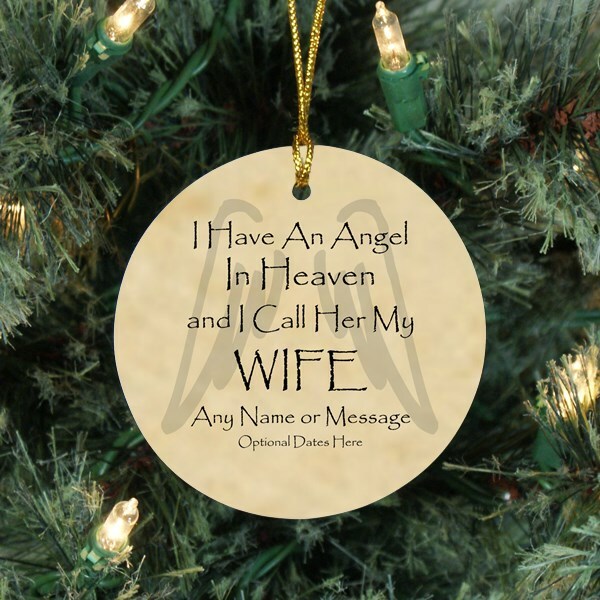 This new line of Memorial Jewelry is now featured by Remember Me Gift Boutique.